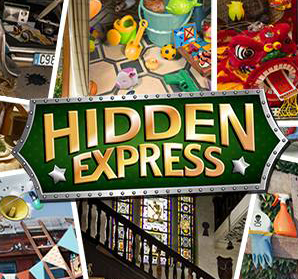 Official Thread for Requesting Tips, Tricks & Cheats for Hidden Express. Treasure hunt coral village level 2. Trying to find ruler dye and money.